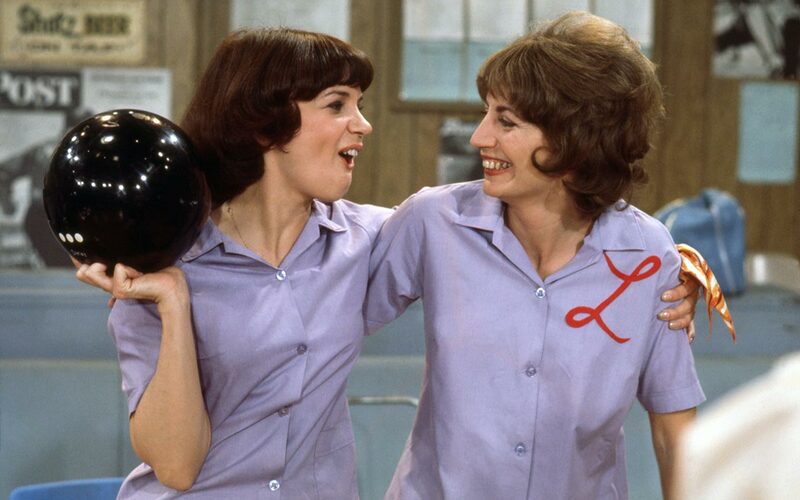 For a number of generations the above words immediately spark a memory of the theme song to the classic television series Laverne and Shirley. However, many people are not aware of the origins of this silly, little ditty that Laverne and Shirley sang before every episode. Schlemiel and Schlimazel are two Yiddish terms often used in a comical, but sometimes biting sense of humor. A Schlemiel is an inept clumsy person and a Schlimazel is a very unlucky person. There's a Yiddish saying that translates to a funny way of explaining them both. A schlemiel is somebody who often spills his soup and a schlimazel is the person it lands on. Hasenpfeffer is actually a German stew and I have no idea why it is part of this ditty except that when it is all put together you cannot help but laugh at how it sounds. If you are feeling a bit nostalgic here is the YouTube Link to the opening theme. Humor has existed since the beginning of mankind, and recent scholarship even places it in one of history's earliest recorded documents, the Old Testament. For almost all cultures, humor actually springs out of tragedy. It is one of mankind's original coping mechanisms. In fact, the term "Laughter in the trenches" originated out of the despair on both sides during the bloodiest battles of World War I. But sometimes humor also springs forth out of innocence and gentleness. Just watch any young child playing and laughing and a smile cannot help but cross your face. I cannot even begin to tell you half the things my granddaughter does that makes us all laugh out loud. This week, on most of our PBS stations, you too will get a chance to experience humor that springs forth from a joyous, loving place. 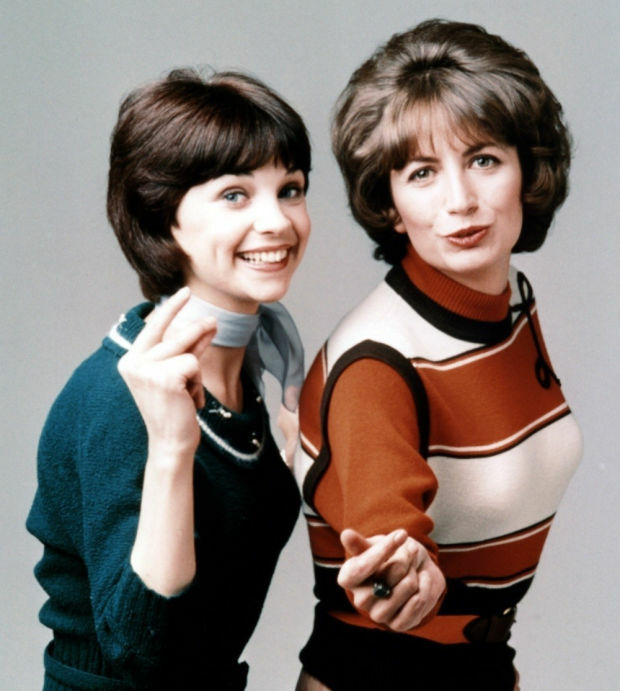 My guest is Cindy Williams who portrayed Shirley Feeney in Laverne and Shirley. From the moment Cindy entered our studio she had us in the palm of her hand. She exudes joy, charm, wit and grace and all in her presence could feel it. And, you too cannot help but be taken by this talented actress as we discuss her book Shirley, I Jest!. It is a memoir that proves your attitude about life can get you through the toughest battles we all face. Whatever it was, we had to laugh at it or we'd try something else until we did! 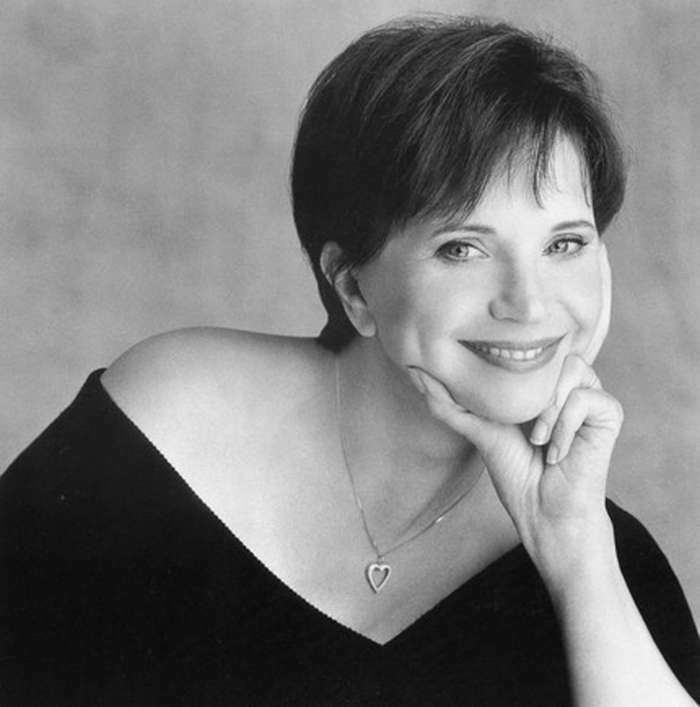 Cindy Williams - Shirley, I Jest!